Kakadu National Park is in the Northern Territory of Australia, 171 km southeast of Darwin. 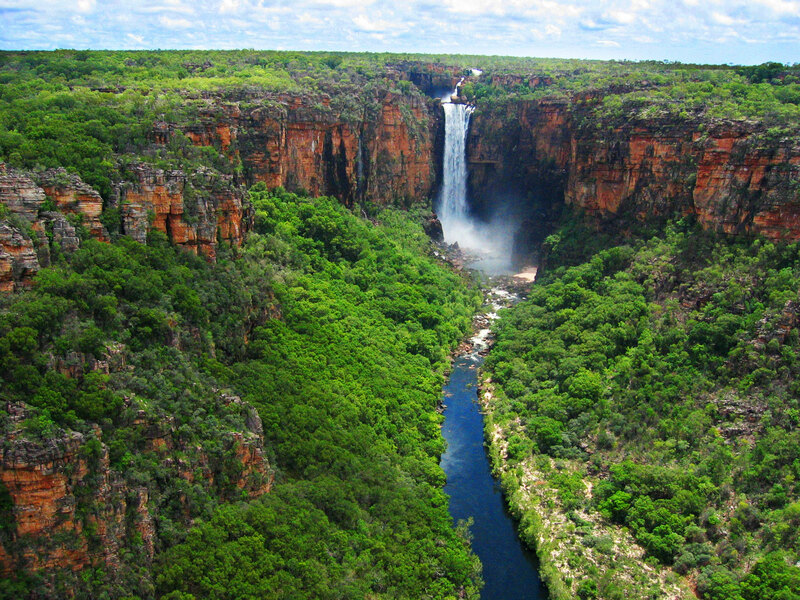 Kakadu National Park is located within the Alligator Rivers Region of the Northern Territory of Australia. Even more information on Kakadu National Park.